Ace Team at the annual Tiger Bass Race! 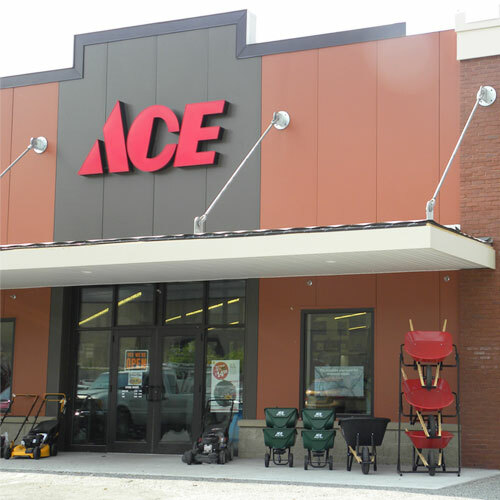 Heuser Ace Hardware is locally owned by the Heuser Family - we live here, work here, and love being part of Bluffton and Okatie. We strive to offer the very best service, quality, and convenience in the Lowcountry. It starts with service. We have on staff a PhD horticulturalist, a Master electrician, retired handymen, two former Engineers, two Gold-certified Stihl engine technicians, and more. Then, we carry the BEST brands: Stihl outdoor power equipment, Benjamin Moore paint, Weber grills, Big Green Egg, Traeger, DeWalt, and more. We refuse to sell anything that isn't up to the highest standards. Come on in, and let us help, it's what we're here for.